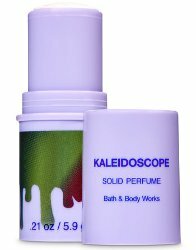 We were just talking (in the comments) about solid twist up perfumes yesterday, and here is one I didn't know about: Bath & Body Works Kaleidoscope, launched last year as a liquid and now available in a twist up. 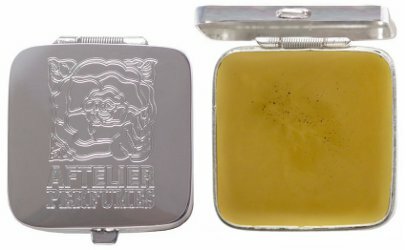 "Amplify your one-of-a-kind personality & magnify your iridescent vibe with our Kaleidoscope Solid Perfume! Its compact size fits in your pocket, bag, center console & more, so you can freshen up with amazing fragrance whenever, wherever." 5.9g for $16.50, and also sold in their "One in a Million" fragrance, which I think is brand new. Another Monica Rich Kosann solid perfume compact from Estee Lauder (more here and here): The Mad Hatter. "Every adventure requires a first step. 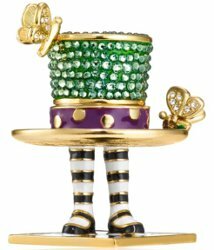 Luxury jewelry designer and storyteller Monica Rich Kosann created this whimsical solid perfume compact exclusively for Estée Lauder. Each piece in this year's collection is inspired by some of the most beloved fairytales, evoking memories and wonder from our childhood. A wonderful gift, it arrives in an elegant presentation box. Includes a velvety pouch to keep the compact safe." 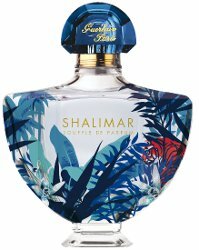 What perfume is it? Who knows! $275 at Saks Fifth Avenue. 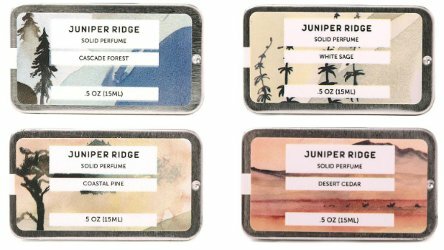 From Juniper Ridge, unisex solid perfumes made from "signature wild-harvested essential oil blends", in Cascade Forest, Coastal Pine, White Sage and Desert Cedar. $17 each for 15 ml at Beautyhabit.